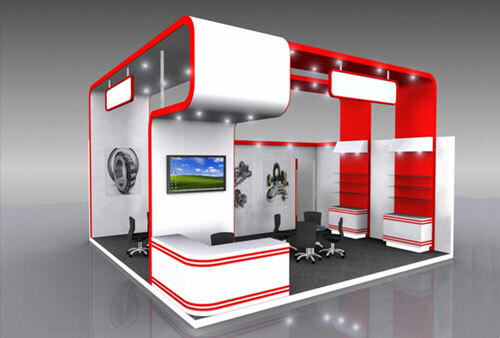 At That’s Innovative, we have progressed beyond Design and Build. 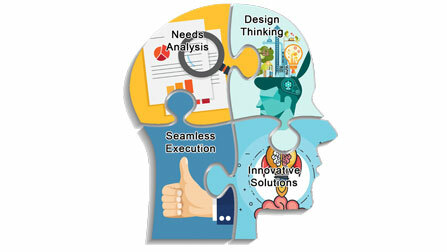 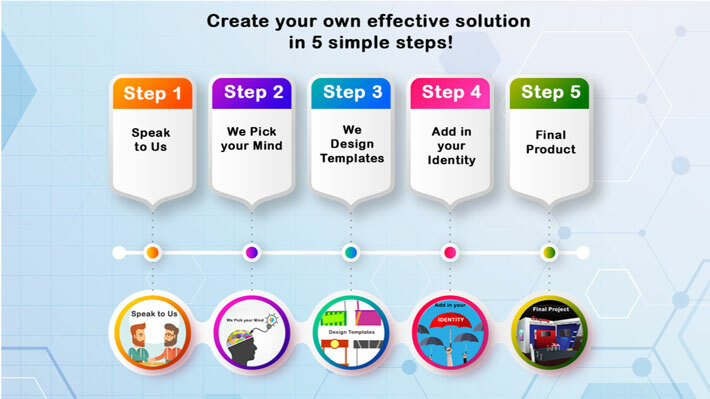 We integrate Customer Experience, through constant Innovation and Imagination. 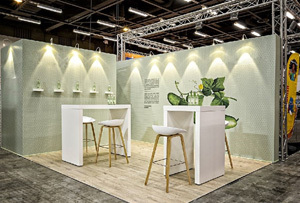 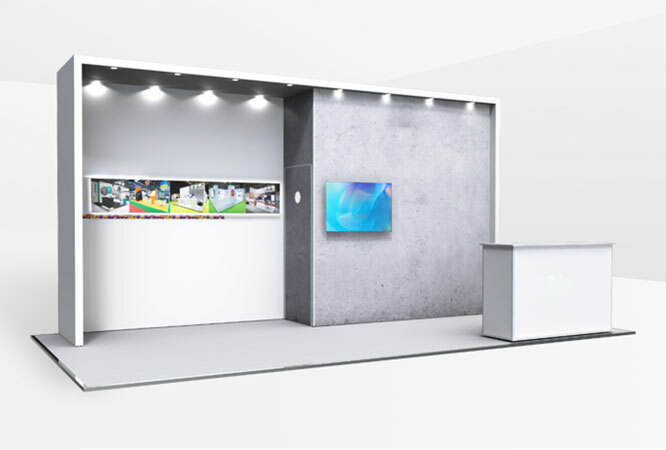 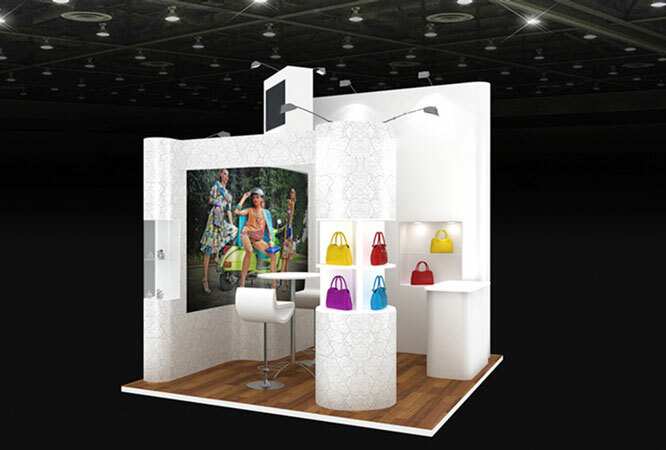 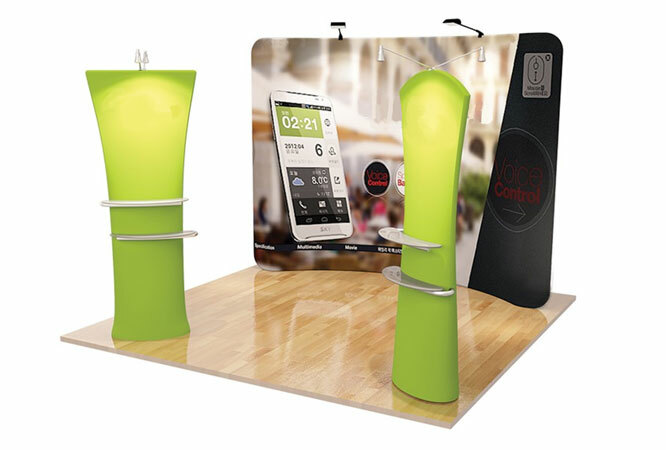 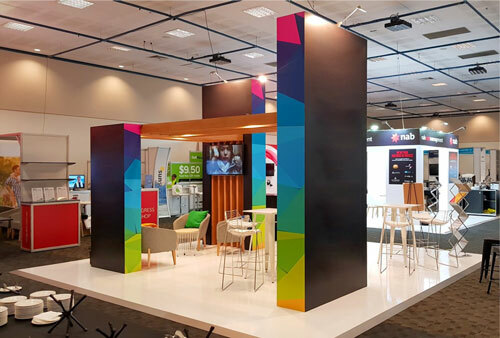 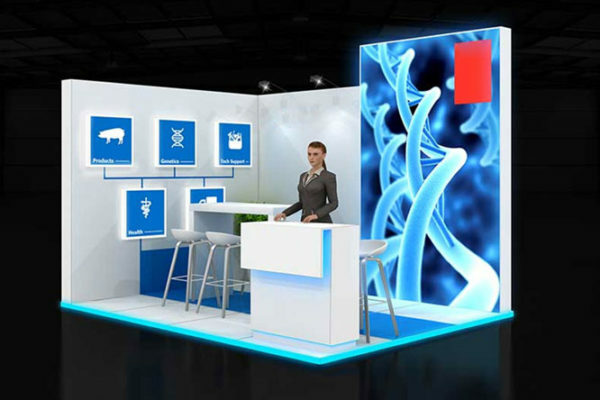 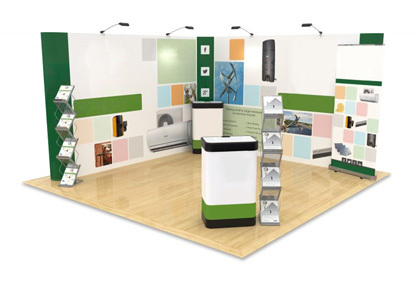 Let us make your exhibition dreams a reality.